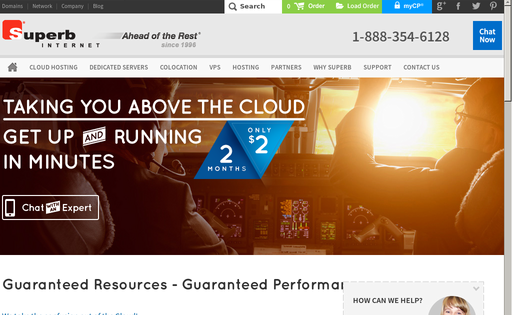 Since 1996 we have honored our commitment to staying Ahead of the Rest®. 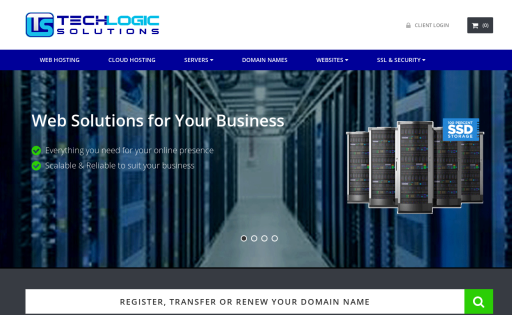 We believe in leading the industry instead of following others and have a number of milestone innovations to prove it. 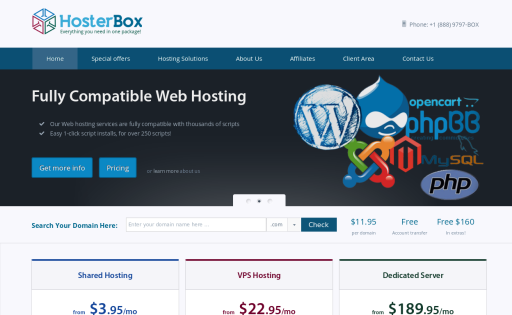 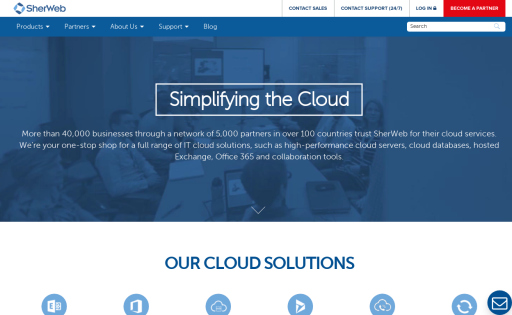 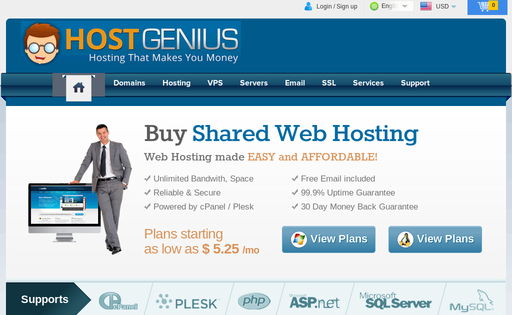 We have also earned more awards than any other hosting company in the world. 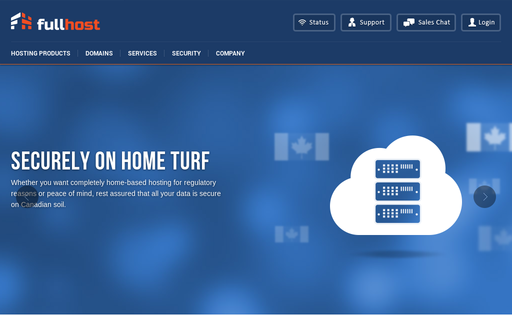 Boom Host Inc., based in Toronto, Canada offers an enterprise-grade hosting solutions with a robust data privacy and protection, leading-edge technologies, security and performance, all backed by our commitment to unrivaled 24x7 technical support and assistance. 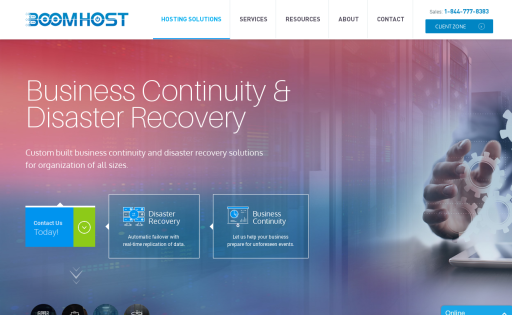 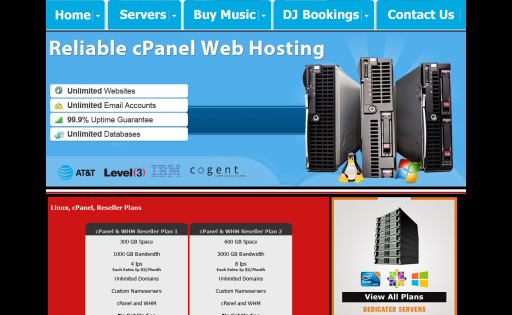 HostNoc is a server solution providing company. 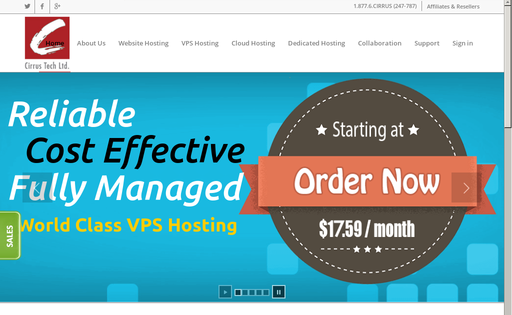 HostNoc offers numbers of services including dedicated servers, Cloud Servers, VPS, Dedicated VPN, Web hosting, DDos protection. 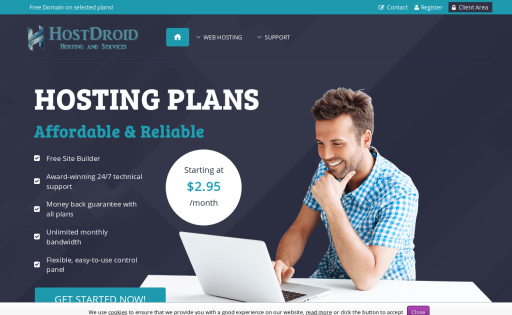 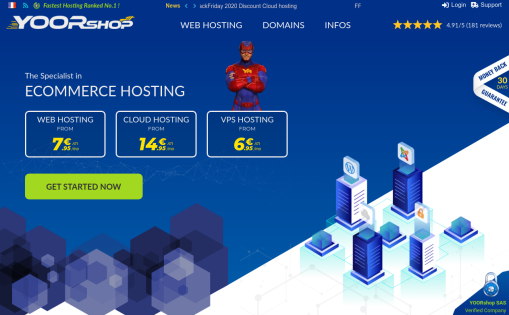 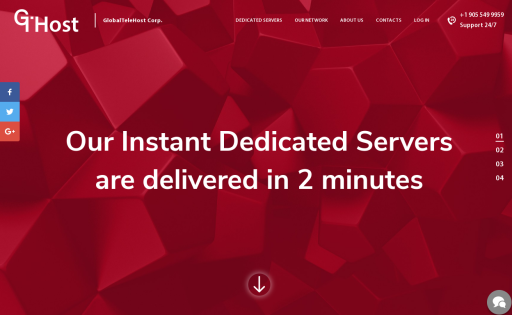 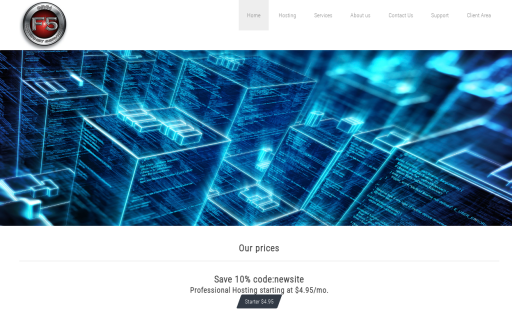 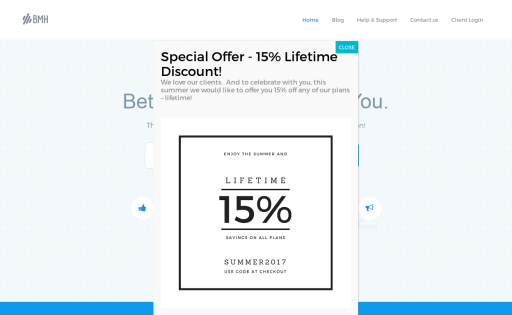 NebulaHosting is a cheap priced web hosting solution for businesses that wants to save money or even start your own business. 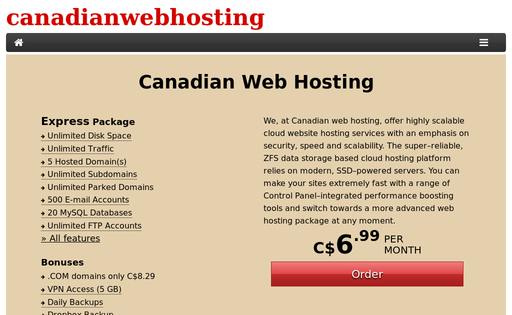 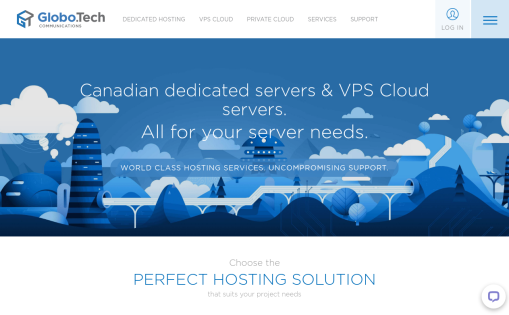 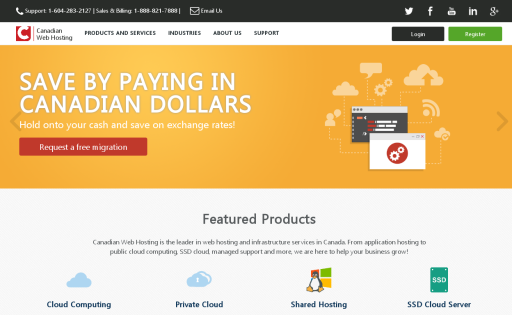 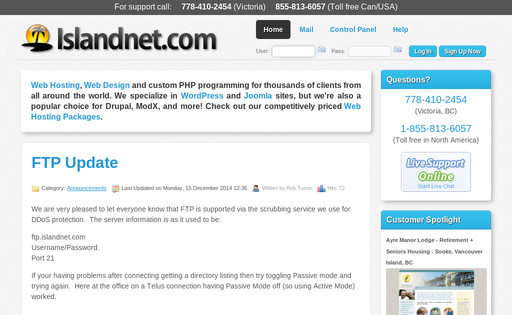 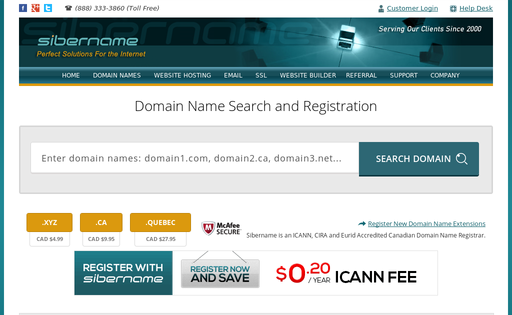 Canadian web hosting is what cements your website on your ‘lot’ of the World Wide Web. 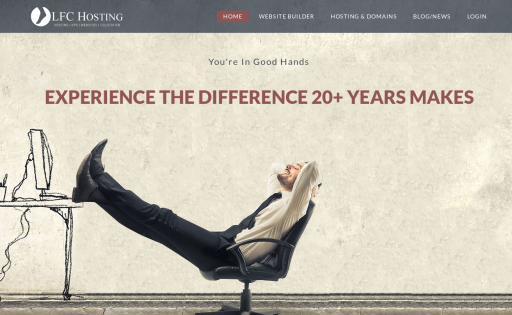 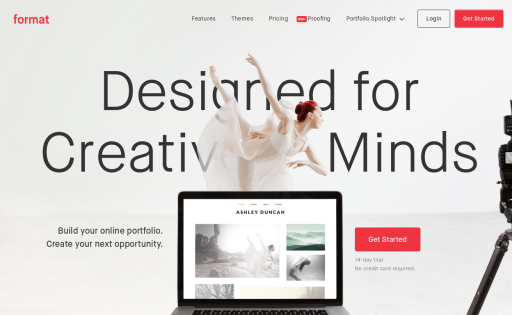 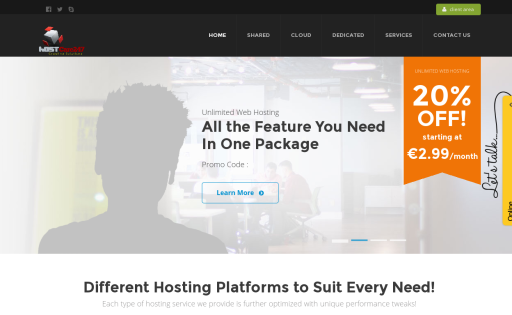 The importance of it can’t be overstated – no hosting, no visible website – and with that understood you need to trust yours to a reputable host like 4GoodHosting. 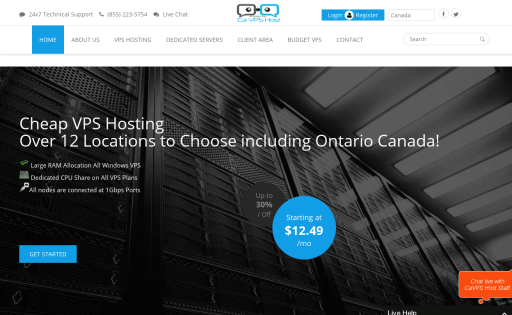 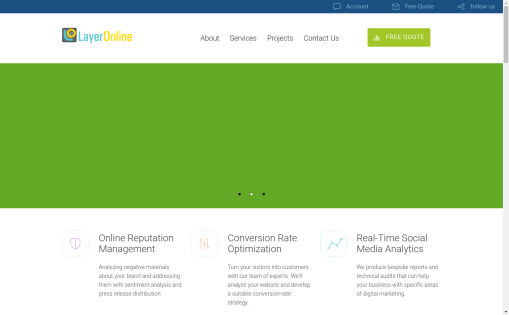 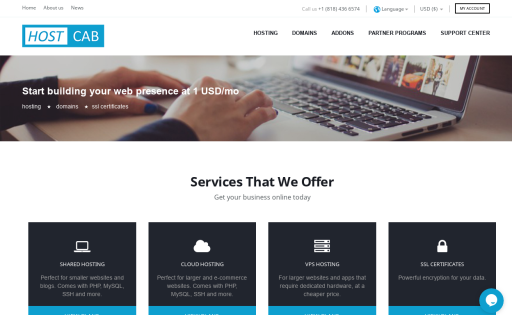 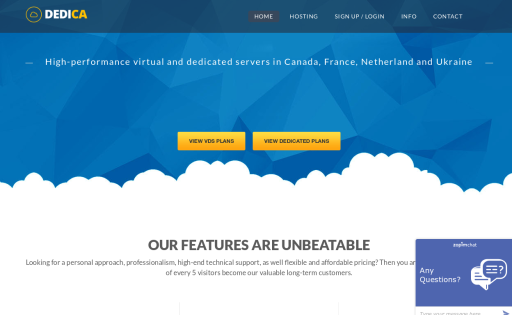 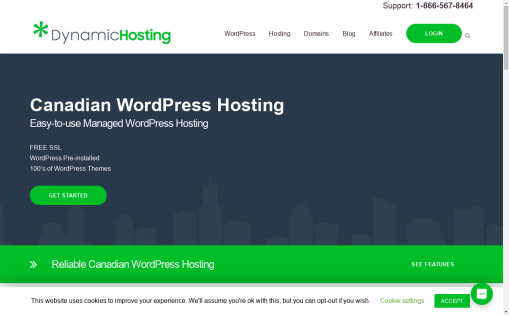 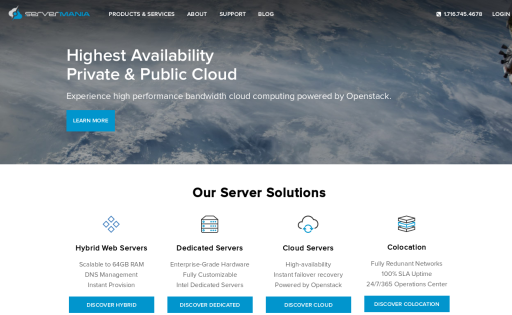 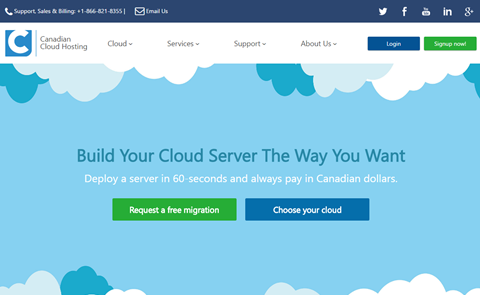 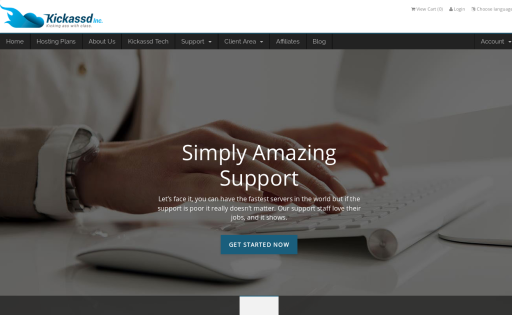 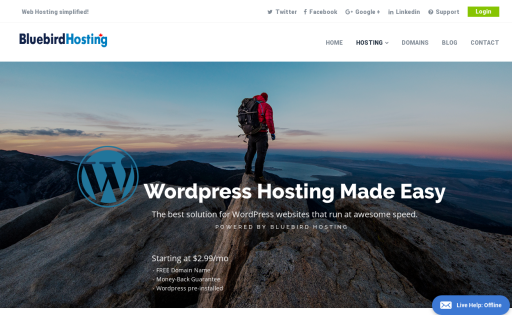 Celeste Hosting is a small web hosting company based in Winnipeg, Manitoba. 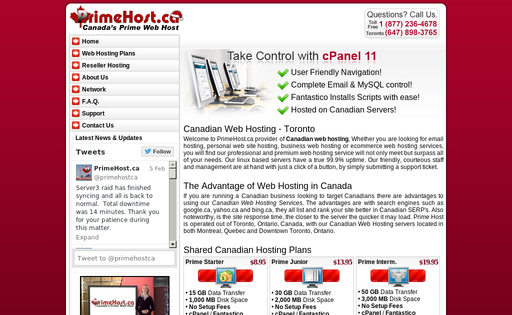 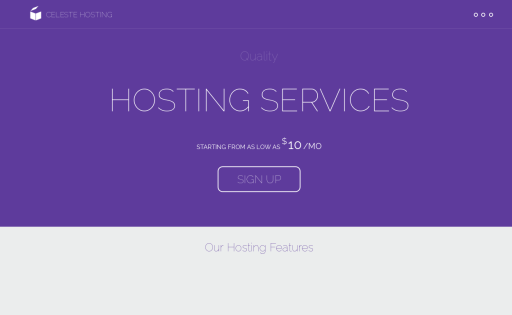 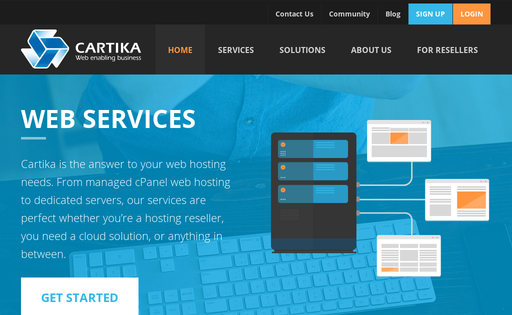 We aim to provide quality and personal web hosting to everyone! 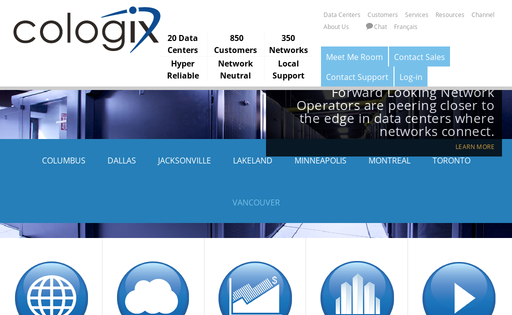 Cologix, Inc. is a network neutral interconnection and colocation company headquartered in Denver, Colorado, that provides massively scalable interconnection services and secure, reliable colocation services in densely connected, strategically located data centers. 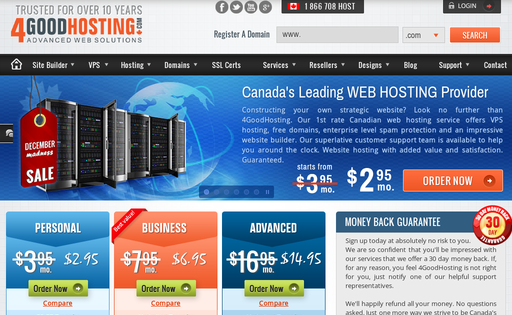 A Canadian Company, that offers affordable web hosting, domains, and web design, so that way all our clients can succeed! 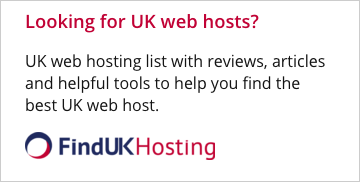 Please contact us for special quotes, on small business packages! 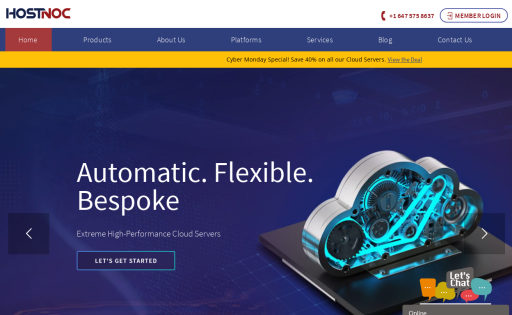 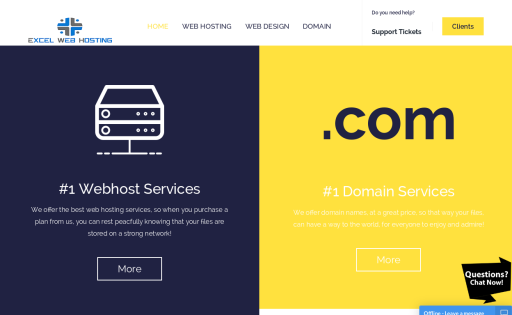 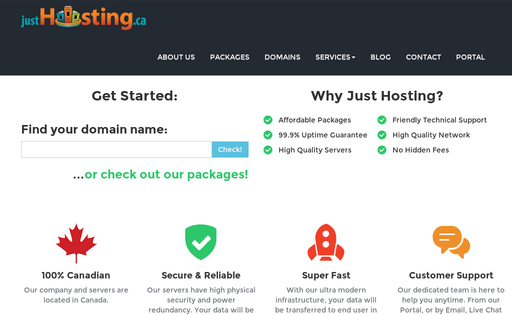 Full Host is a rapidly growing webhosting company offering a full range of competitively priced services to meet all your hosting needs. 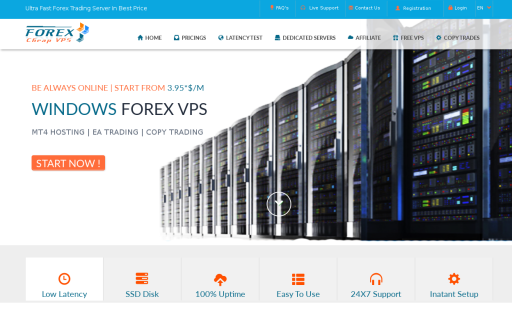 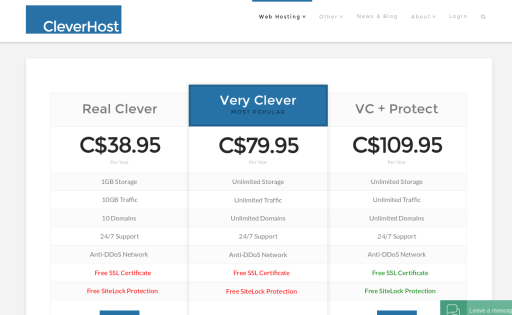 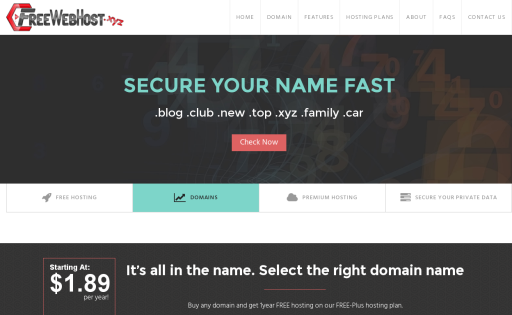 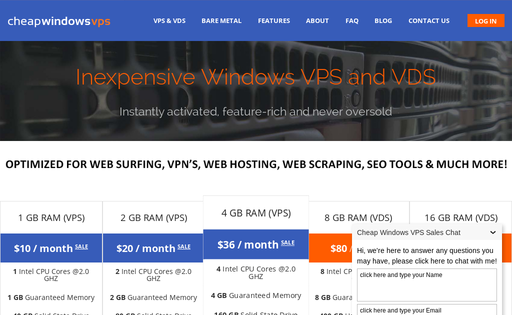 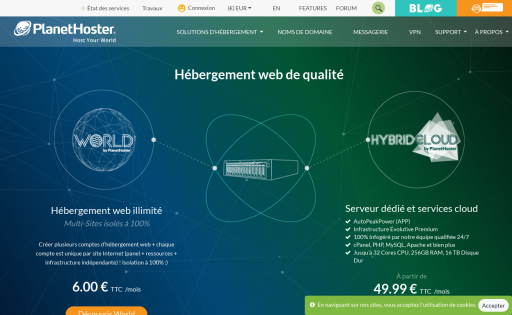 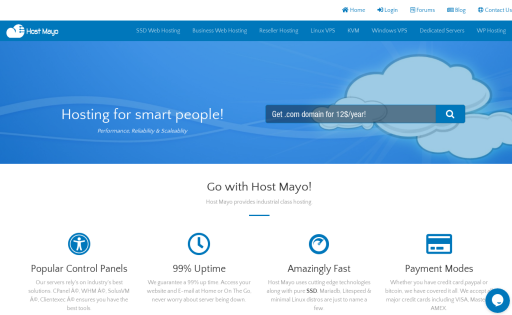 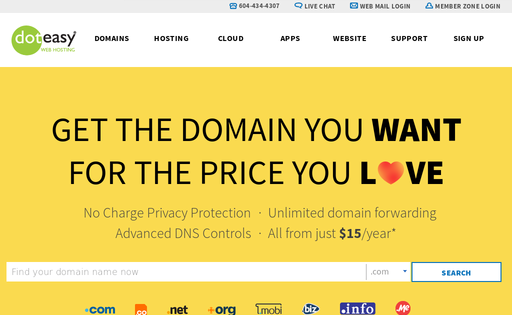 Host your dream web site on cloud host, the future of web hosting. 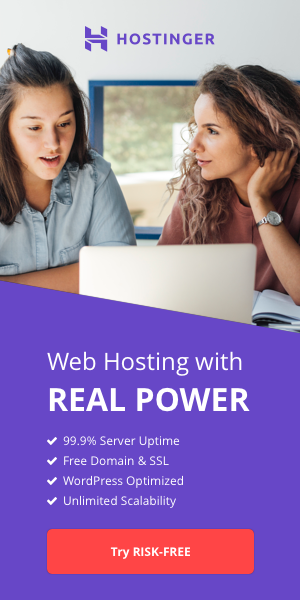 With the power of unlimited premium bandwidth our servers can cater sites ranging from personal blog to professional web portals! 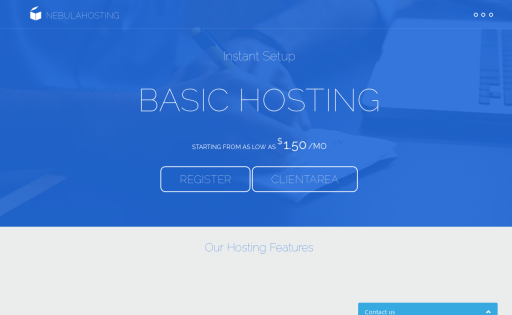 Hosting That Makes You Money.